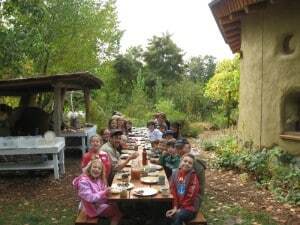 Each Spring and Fall we offer the opportunity for school groups to participate in overnight stays at the farm. 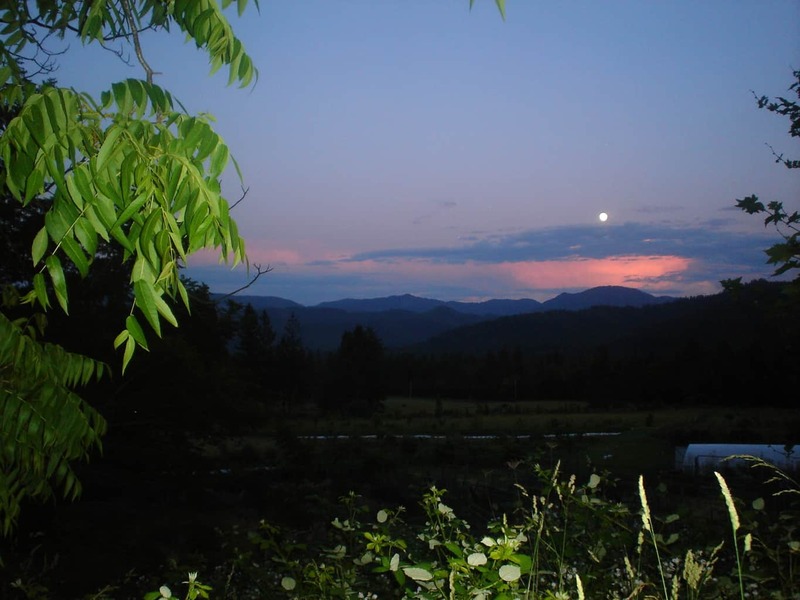 This 3-day, 2-night program allows students and teachers to experience the beauty and magic of the farm day and night, to connect with the farm, the natural world, and each other, and to develop impressions and understanding that will last a lifetime. Meals made with our farm fresh produce and other Organic ingredients. A pre-trip visit by our educators to prepare the class for the adventure. Special curriculum designed to meet the needs of your class. All the activities of our Day Trip plus much more. 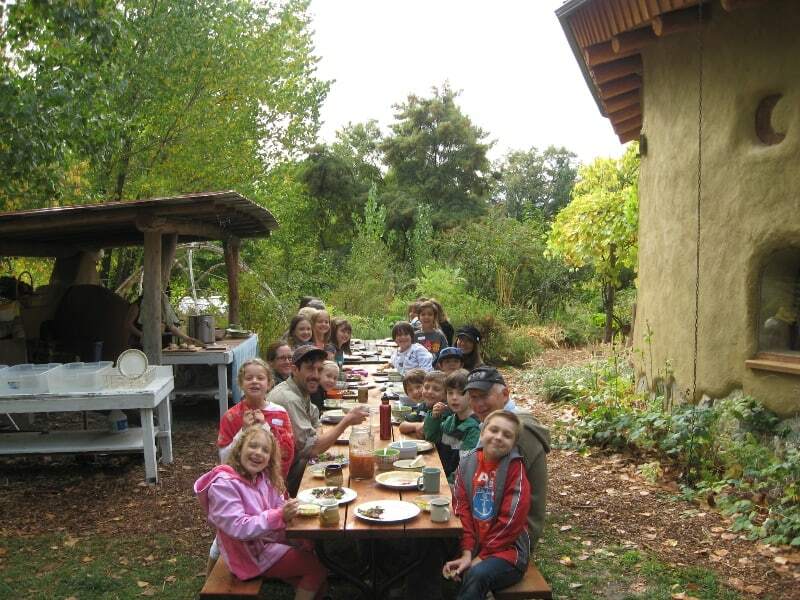 Classes will spend time on the farm not only as visitors, but as members of the community. We will prepare meals, do daily chores, harvest fruits and veggies for the kitchen, go hiking on our trail system, explore the streams and ponds, teach classes that explore the concepts around the farm, experience nighttime campfires, and stories, all while playing games, having fun, and taking every moment possible to soak in the experience.